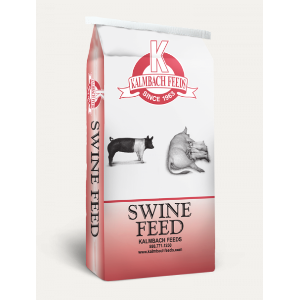 A premix for the further manufacture of swine starter feeds. Designed for pigs weighing 15-40 lbs. ; to be started at least one week following weaning.